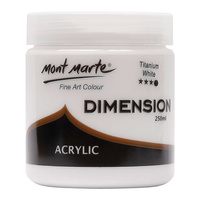 Mont Marte Studio Acrylic Paints come in a 2 litre bottle allowing you to create large scale art work at an affordable price. 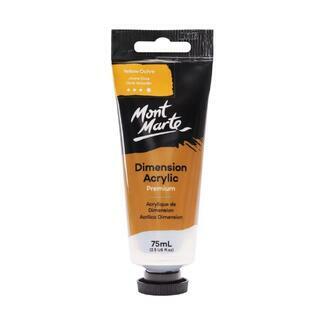 The pump top bottle makes these paints perfect for classrooms, as the acrylic can be pumped easily into containers and distributed between tables. 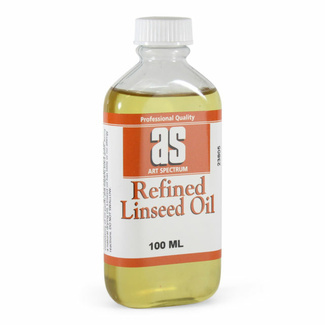 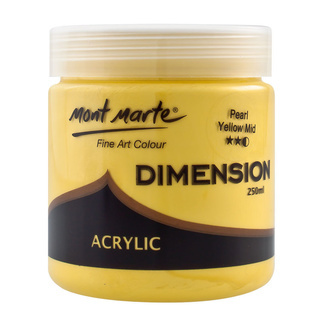 This acrylic paint can be mixed to create a wide spectrum of colours, it has great coverage and is water-based which make cleaning up nice and easy. 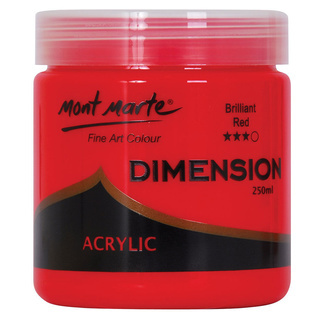 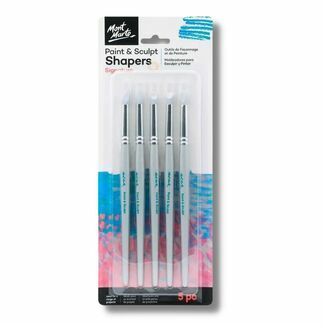 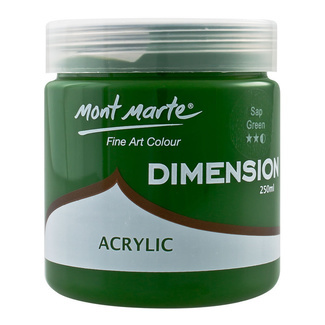 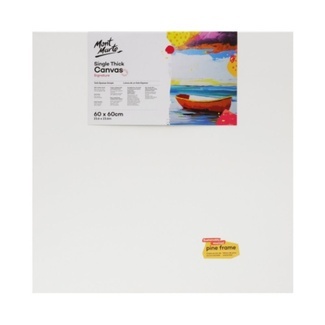 Used by both schools and artists, the Mont Marte Studio acrylic range is great for artists on a budget.